What do you most remember from your childhood? Many people point to the traditions they had with parents, friends, or others as some of the best – and most memorable – times of their lives. Christmas and the holiday season is a particularly tradition-laden time of year. We took this opportunity to ask the Kinedu team to share the Christmas traditions they cherish the most. Hopefully these ideas will serve as fodder for starting or renewing your own holiday traditions! When I was young, my family and I would place the sheep from the Nativity scene close to the Christmas tree. If my siblings and I were well-behaved, we would get the chance to move the sheep closer to the tree. If not, we couldn’t move it any closer. At the end of the day, we would always discuss what we did that day, and whether the sheep should move or not. Mine always made it to the tree by Christmas! In my family, we would always try to get the person receiving a gift to guess what it was before opening it. We used riddles to try to get them to guess! Another of the traditions that I’m fond of is celebrating December 25th with my family, and the 24th with friends and friend’s families. We would always be able to make the other parties we were invited to! Have you ever encountered a “picky eater”? This behavior is also known as choosy or fussy eating. It involves rejection to eat new foods, strong food preferences, and eating the same foods over and over again. Variety is important in our diets, and that includes eating fruits and vegetables. Therefore, knowing the importance of healthy eating, dealing with a picky eater can be pretty frustrating. Mealtimes can become stressfully painful and a parent-child power struggle can arise leading you to ask, “What can I do?”. 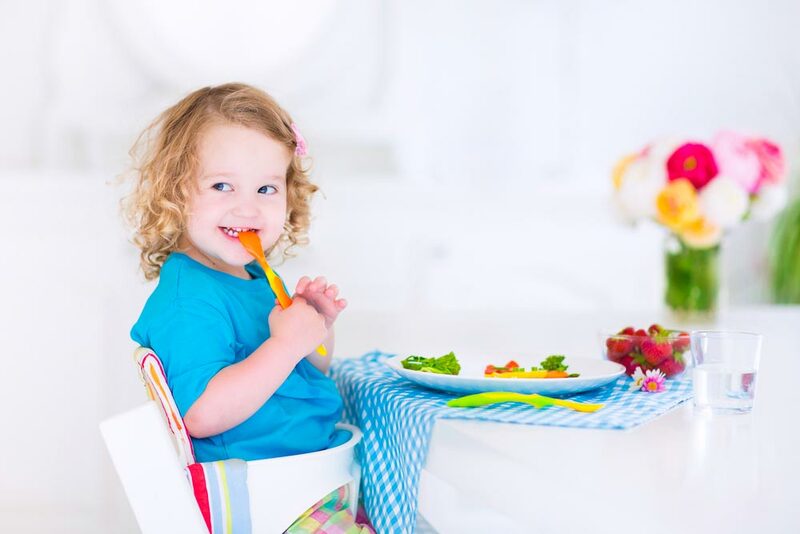 Don’t worry, continue reading and we’ll show you simple ways to tweak mealtime and go from fussy to foodie (or at least get your child to try new foods!). Now, before we begin, it’s important to understand why pickiness arises in the first place. There are different theories surrounding this topic. According to research, the factors that affect choosy eating can include pressure to eat, temperament and personality, sensory sensitivity, genetics, parental feeding styles, and even specific factors such as absence of breastfeeding and lack of variety or late introduction to different textures. And that is not all, let’s not forget about the “terrible twos”. Toddlers are notorious autonomy seekers. This is actually a good thing because they are learning to become independent, but it can lead to food rejection. This is totally normal, so don’t sweat it. Here are some tips to help you solve this pesky problem.